Mercedes AMG Petronas Motorsport have uncovered that a ‘bug’ within their software system was a cause of losing the victory to Sebastian Vettel at the Australian Grand Prix. Lewis Hamilton was in position to win the opening round of the 2018 FIA Formula 1 World Championship after leading the race until lap 20 before pitting in and coming out ahead of Scuderia Ferrari‘s Kimi Raikkonen by six seconds, and was thirteen behind Vettel. But the Virtual Safety Car period allowed the German driver to pit and stay ahead of Hamilton, who went on to win the race. Mercedes have now confirmed that a glitch with an offline tool they used to calculate data times cost them valuable seconds. 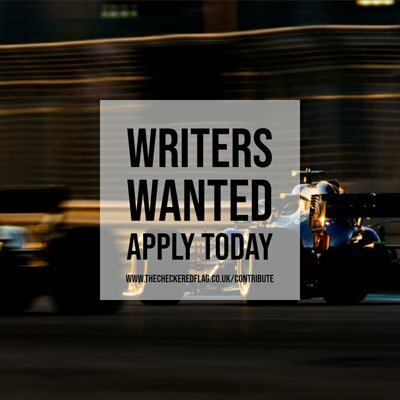 The Brackley based team released their Pure PitWall debrief of the Grand Prix on their official YouTube channel, with Mercedes’ trackside engineering director Andrew Shovlin answering a submitted question, explaining the issue that occurred during the VSC period. “We discovered there was an issue with the software that was telling us that at that point Lewis was safe and that Vettel would drop out behind us,” said Shovlin. “The issue isn’t really with the race strategy software we use. It was an offline tool that we created these delta lap times with, and we found a bug in that tool that meant it gave us the wrong number. “The number we were calculating was around 15 seconds, and in reality the number was slightly short of 13 seconds, so that was what created our delta. In a bid to prevent such errors occurring again, where even a tenth of a second can decide between winning and losing, Shovlin says that team will treat this error like a reliability issue. “How we deal with these sort of problems in the software is the same as if we had a reliability issue,” Shovlin continued. “It is really about understanding everything that went wrong, gathering all the data, and invariably it is never just one thing. “There are elements that we can do better with calculating that, but also we have looked at in future we are going to make sure we have more margin, because we want to be able to cover for Vettel doing an amazingly good in-lap to the pits, or having an incredibly fast stop.